They have an excellent communication system in place. 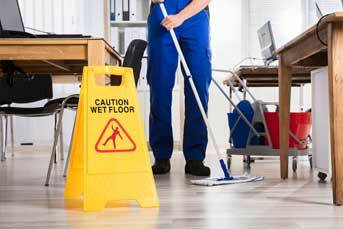 Clean All Services performs monthly inspections at our facility without having to request them. 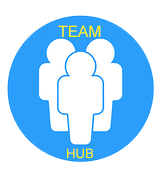 I would recommend Clean All Services for your janitorial needs. 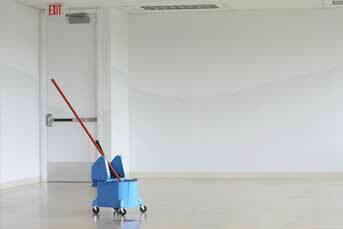 Call Clean All janitorial services at (937) 498-4146. 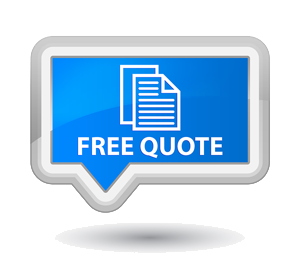 We will visit your facility and provide a free quote for the services you need.